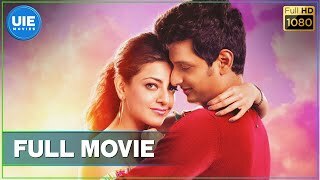 E is a social thriller Tamil movie directed by National Award Winner, S. P. Jananathan. 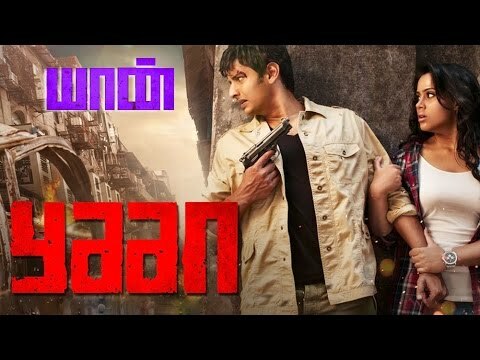 The plot revolves around Eashwar alias E played by Jiiva is an orphan brought up by an old lady. Jothy (Nayanthara), who is a club dancer settles in the same locality.